Almost every holiday has its song – “White Christmas” and “Easter Parade” are classics. But somehow, a song for Memorial Day has been missing. Mullins started composing songs, mostly for his church, several years ago. His minister often asks for a song for a special occasion. 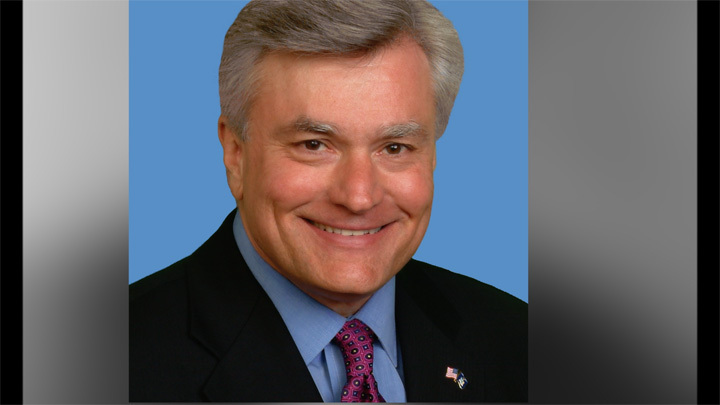 In 2004, the minister asked if Mullins had a song for Memorial Day. Mullins had never heard of a Memorial Day song, so he set out to fill the void. Riding around on his tractor where, Mullins said, he gets his ideas, the words just came to him. Mullins took the song to the leader of the church choir, who immediately had the melody down. The men’s gospel quartet performed the song in church. that is the Birthplace of Memorial Day. 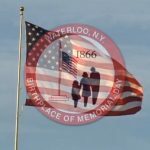 The words, “We remember those departed on this Memorial Day” were the musical version of the year’s Celebrate/Commemorate theme, “Waterloo Remembers.” The chorus, “all gave some…some gave all” was part of the guidelines for the student essay contest. 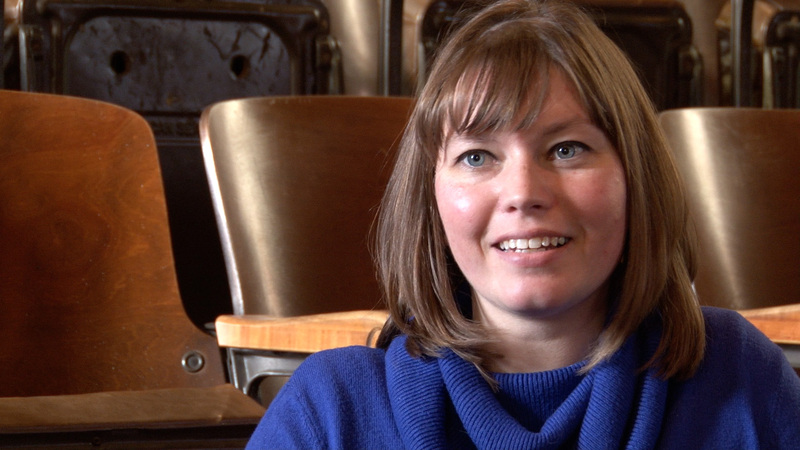 “It gave me goosebumps,” Duprey confessed. 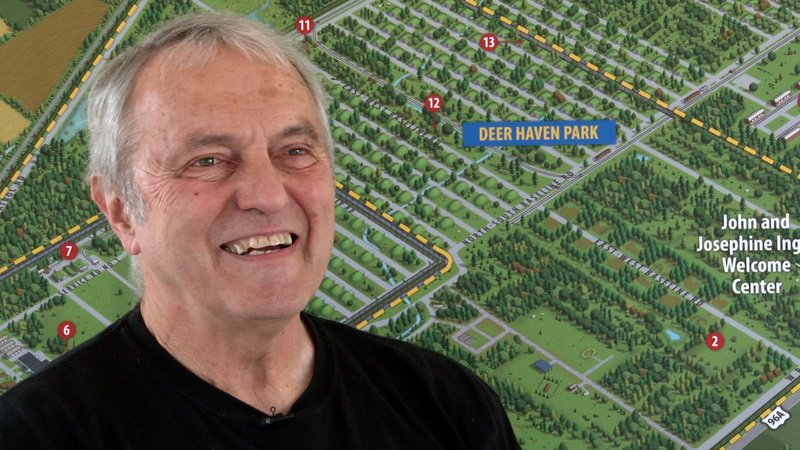 He was already picturing a video with scenes of local veterans and Memorial Day events that illustrated the words to the song. He contacted Mullins to ask if the song could be used for Celebrate/Commemorate. Mullins agreed. A series of e-mail messages followed, and soon Mullins had agreed to come to Waterloo with his family to participate in the annual festivities. 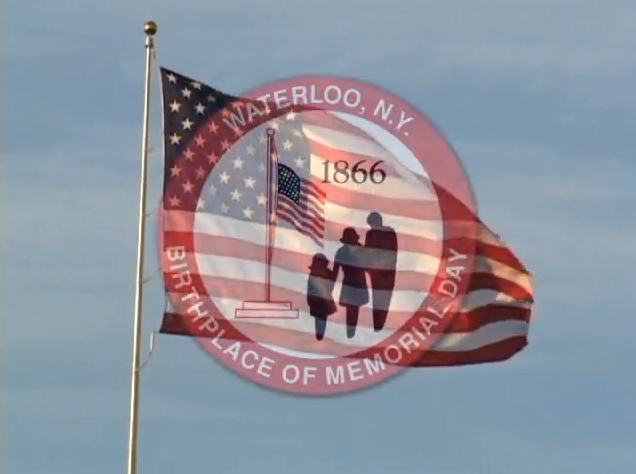 The Memorial Day song and video was first introduced to the world in Waterloo, New York, the Birthplace of Memorial Day, in 2005. 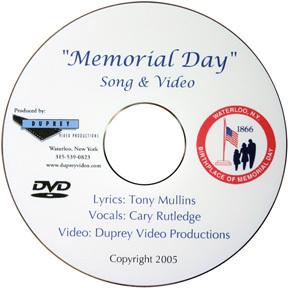 Sung by Cary Rutledge, the song “Memorial Day,” is available to download for $4. d It’s Always Nice To Remember And So, We Never Forget Our Good Heroes! RIP. Thank You! For It To Become Free! Wow, Isn’t That Wonderful? Good? We’re Proud To Be Free! Every aspect of your work is professional and beautiful.